Honda recalls nearly 107,000 trucks at risk of fuel leaks that can start fires. 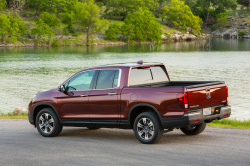 February 8, 2019 — A Honda Ridgeline recall for nearly 107,000 trucks is needed to replace the fuel pumps and pump covers, including on new 2019 models. Honda says 2017-2019 Ridgeline fuel pump fuel feed ports can be affected by detergents used in car washes. 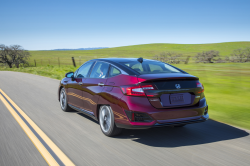 Honda learned of a possible problem in February 2017 when a report was made about a fuel leak, causing the automaker to open an investigation. The supplier determined acid caused a crack in the fuel feed port, but it was thought to be a unique occurrence until more reports arrived about fuel smells and leaks. 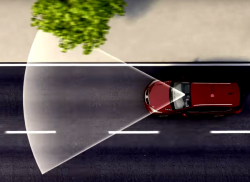 Honda reopened the investigation to check how fluids could affect the fuel pump feed ports and determined car wash detergents could drain through the truck beds. Those detergents contain sulfuric acid that may drain from the bed of the Ridgeline and leak into the fuel feed port. The acid can crack the fuel feed port and cause a pressurized fuel leak that can start a fire, something the automaker says hasn't occurred. 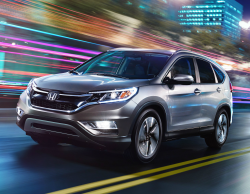 While no crashes, injuries or fires have been reported, Honda dealers will still need to replace the fuel pumps and fuel pump covers. Affected Honda Ridgeline owners should watch for official recall notices in March 2019. 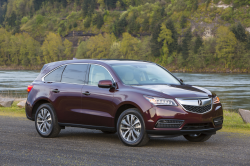 Customers with concerns about the fuel pumps should call Honda at 888-234-2138. The number for this recall is Q3V. 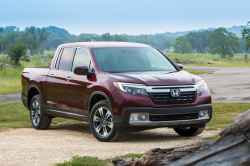 Check out what drivers complain about the most with their Honda Ridgelines.